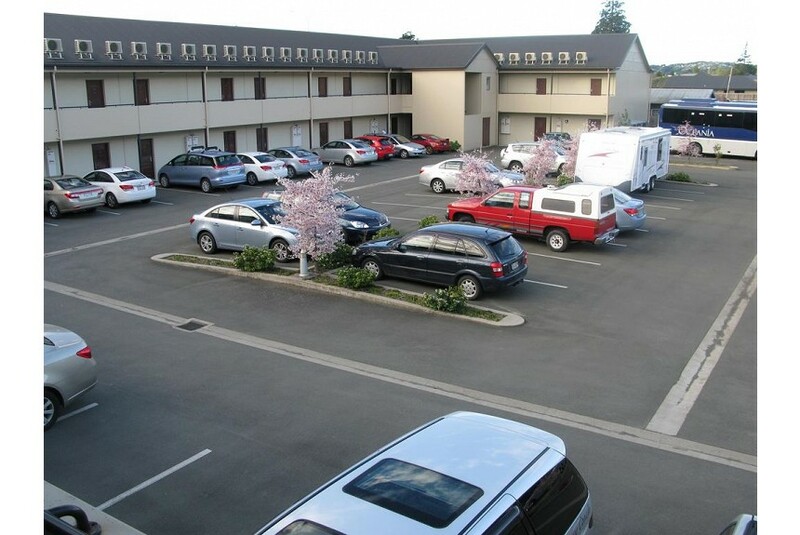 Saxton Lodge Motel is centrally located between Richmond and Stoke, New Zealand, directly opposite Saxton Field. It is only 3-minutes’ drive to Stoke or Richmond, 15-minutes’ drive to Nelson city centre and 30-minutes’ drive to Motueka. Free transfers are provided to Nelson Airport, 7-minutes’ drive away. Saxton Lodge offers barbecue facilities and free off-street parking. The property has a fully equipped communal kitchen for you to prepare simple meals. Self-service laundry services are also available onsite. All of the units are air-conditioned and feature an LCD TV with satellite channels. They feature double-glazed windows, tea/coffee making facilities and a refrigerator. The en suite bathroom comes with a shower and a hairdryer. Saxton Lodge Motel is 5-minutes’ drive from WOW Museum and 2-minutes’ drive from the Aquatic Centre.